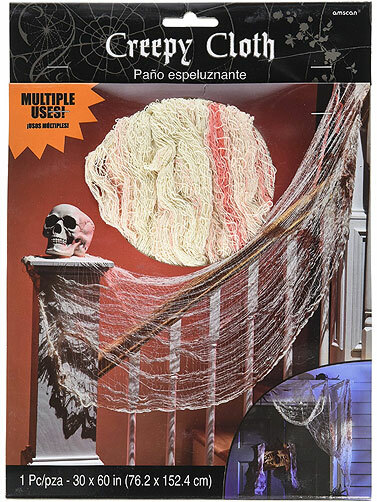 This Bloody Creepy Cloth decoration will add a touch of gore to your Halloween party display. 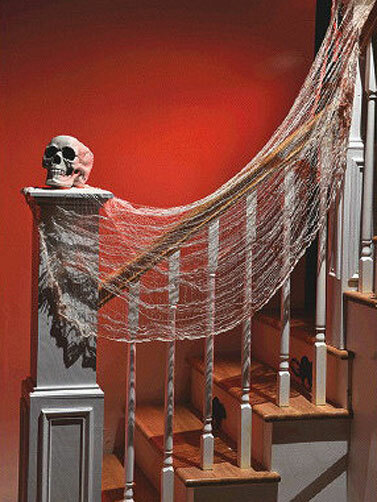 Looks creepy when draped over entryways and mantles. You will find lots of uses for this bloody cloth in your Halloween craft projects. 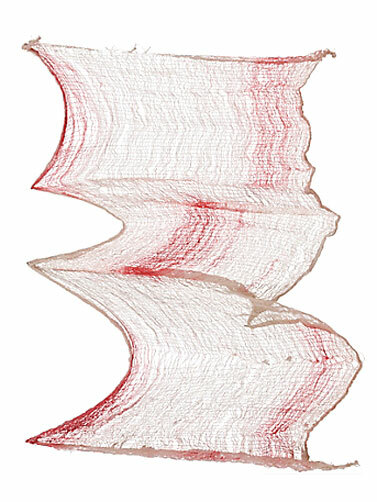 Tattered cloth fabric is lightweight, stretchable and has the look of bloody stains. Bloody Creepy Cloth measures 60"L x 30"W.